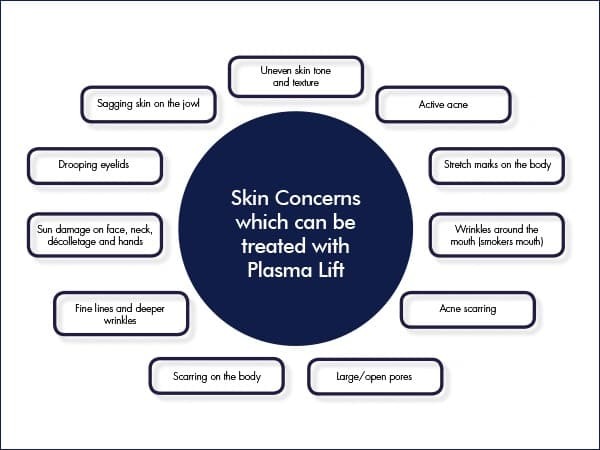 We are excited to announce that we can now offer the innovative and revolutionary new plasma lift treatment. 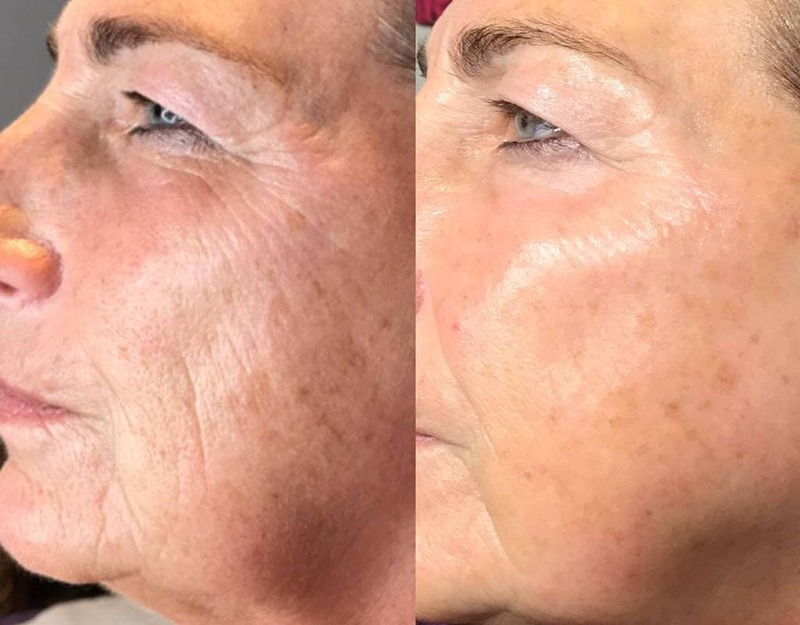 This non-invasive procedure is the ideal choice for face lifts, non-surgical eye lift, anti-ageing and acne treatments using the power of plasma. Not everyone is ready or willing to have surgery to gain a more youthful appearance, which is why the plasma lift is the perfect alternative. 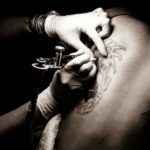 It’s long lasting, with results still visible up to a year after having your first treatment, and it will make you feel young and renewed with no side effects or recovery time. 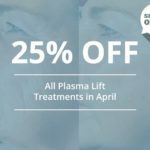 The plasma lift can treat sagging jowls, age spots, fine lines, acne scarring, active acne, wrinkles, uneven skin tone, stretch marks, aging of the hands, and ageing of the neck and chest area. It’s a recommend treatment for all these. The plasma lift changes the makeup of the skin, encouraging new collagen and elastin fibres to grow. Collagen is what makes your skin elastic and less prone to lines, wrinkles and other signs of ageing such as sagging. 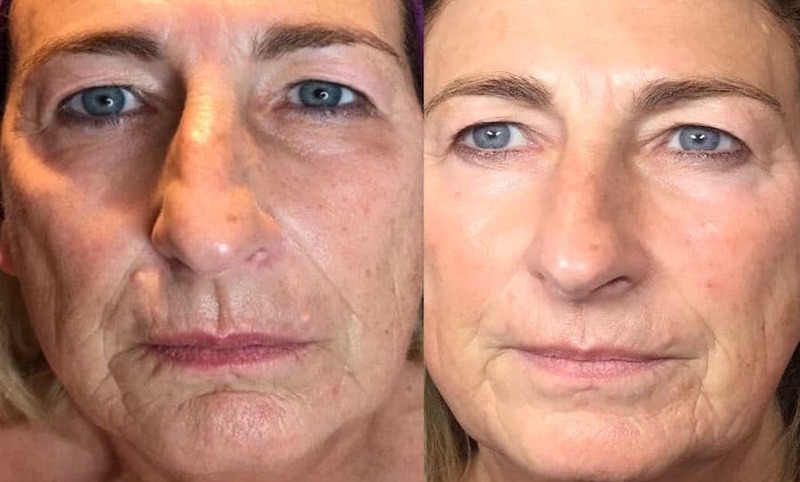 What’s amazing about this procedure is that it doesn’t take any more than 45 minutes for the full face to be done, and the eye areas and hands take much less time than that. It works fast too; you’ll see results after a month of treatment, but you’ll feel your skin tightening well before then.